It seems like Jensen has been taking John on a long soul searching journey. I’m curious as to what John will find out about himself, and how this will change him. This is pretty interesting, because I’ve seen some people complaining about the fact that John’s Star Sapphire costume has him fully covered. They claim it’s a double standard to have the female Star Sapphires going around in skimpy costumes while John does not. This would actually be true if it weren’t for the fact that since the New 52 reboot, DC Comics has actually been presenting the Star Sapphires in much less revealing costumes. Carol Ferris and Fatality’s most recent costumes are much less sexualized than the ones they had before the New 52. It seems to me that Van Jensen is going towards the route of making John more than just “that serious Green Lantern.” Fans of John already know there is a lot more to him than just being stern, and we like him the way that he is when he’s portrayed well. I’m willing to see where Van Jensen goes with this, though. He’s never let me down with the character. One thing I think Jensen is in the process of doing is moving John away from the mopey sadness that has plagued him ever since Cosmic Odyssey. Actually, it began before that. It all started in Action Comics Weekly when Katma Tui was murdered. If that’s where Jensen is headed, then I’m very excited about that. I have to hand it to Pete Woods, too. I really like the designs of the New Gods now. Shadowfall looks stunning in the latest issue of Green Lantern Corps. I am now a fan of her’s. It’s nice to hear that Green Lantern Corps will branch off and do its own thing. The inter-connectivity with Green Lantern has definitely been interesting and handled well, but I’m ready for Green Lantern Corps to go off and forge more of its own identity with more independent stories. I’d like to see more enemies developed primarily for John Stewart. I’m looking forward to seeing what the Shadow Empire has to offer, and I’m hoping the Sciencell convicts are involved somehow. I’d hate to see that thread Jensen left go unused. Speaking of threads, I’m really interested to see what’s in store for Von Daggle and R’amey Holl, too. Van Jensen also spoke with Comicosity.Com, where he had interesting things to say. “When I first started on the book (with issue #21), I started looking at the history of Fatality and the way she’d been almost brainwashed as a Star Sapphire. That’s a really interesting dynamic, and we continued to explore that as Fatality was replaced by a Durlan shapeshifter, and then she claimed not to really love John. It’s been an important area to explore for John, as he’s been going through the process of rediscovering his emotional side. 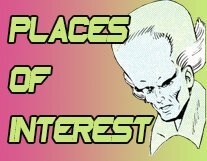 In my recent review for Green Lantern Corps #36, I wrote about Van Jensen’s far sighted plotting. Meaning that he plans things well in advance, which makes his big deliveries all the more powerful. “As the Lanterns have been drawn into the fight against the New Gods, the Shadow Empire has expanded its reach throughout the universe. The Corps is soon to discover just how far the shadows have spread. 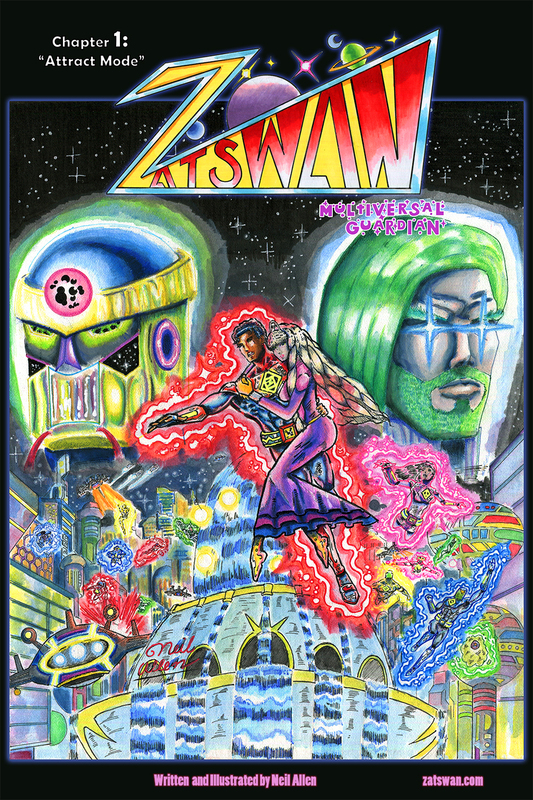 A discovery that changes John Stewart forever? Well, that certainly has me intrigued. The events of Green Lantern Corps #36 have certainly gotten people talking. It seems everyone has an opinion on John Stewart becoming a Star Sapphire. I’m happy that all this attention is being drawn to the book, and I’m really excited about things to come for John.